Big things coming in 2017. 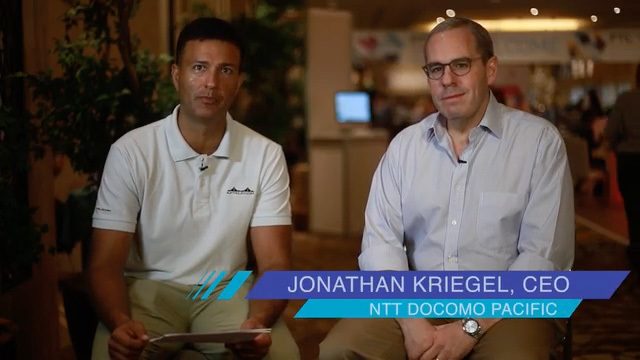 Check out our President & CEO, Jonathan Kriegel and Co-Founder & CEO of APTelecom, Eric Haneda as they discuss some of the newest technologies that we're working to bring you. Thanks to our friends at Pacific Telecommunications Council for the footage, interview originally filmed and aired during PTC'17 by the Pacific Telecommunications Council. 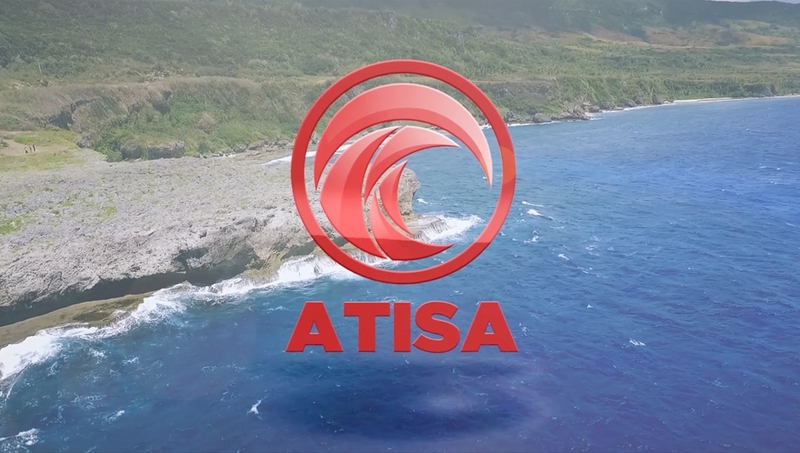 ATISA, a Chamorro word meaning “to increase the speed; the glow of light, to illuminate” is the official name given to the undersea cable project between Guam and the CNMI. The $25 million dollar project will enable DOCOMO PACIFIC to offer new and sustainable wireless, cable television, home television and broadband services. NEC Corporation is the company selected to complete ATISA, which will consist of a state of the art six pair optical fiber submarine cable measuring approximately 175 miles in length and connect the islands of Guam, Saipan, Rota and Tinian. Completion of ATISA is anticipated towards the latter part of 2017.